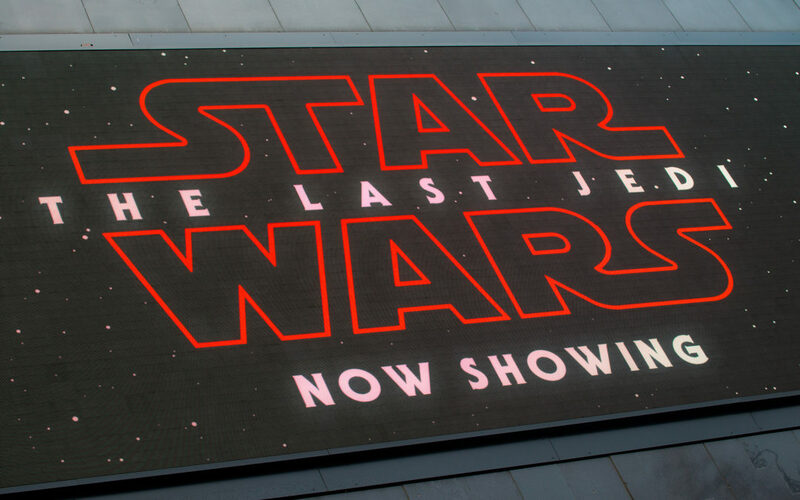 A distinctive part of the soundtrack for Star Wars: The Last Jedi was the steel drum on the music that played during the movie’s scenes on the planet of Canto Bight. 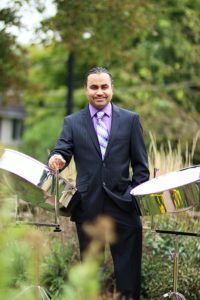 That influence, it turns out, can be traced back directly to NIU’s Liam Teague, Professor of Music and Head of Steelpan Studies. But it wasn’t until last year’s release of The Last Jedi that he reincorporated steelpan into Star Wars. And when he did, he was worried he would be unable to find someone who could play the part he’d written. That’s where Teague comes in. Legendary composer John Williams, who has 24 Academy Awards and 51 nominations to his credit, said he originally used steel drums in the iconic “Cantina Band” score in the first Star Wars movie in 1977, and while working on The Force Awakens in 2014 he wanted to bring back some of the feel of the original Star Wars trilogy. In an interview in Pan Magazine, Los Angeles-based pannist and percussionist Tyler Hunt reveals how playing a piece composed by Teague got him the job. Teague is one of the most accomplished and well-known steelpan composers and performers in the world, and The Last Jedi is just another example of how widely his influence is felt.